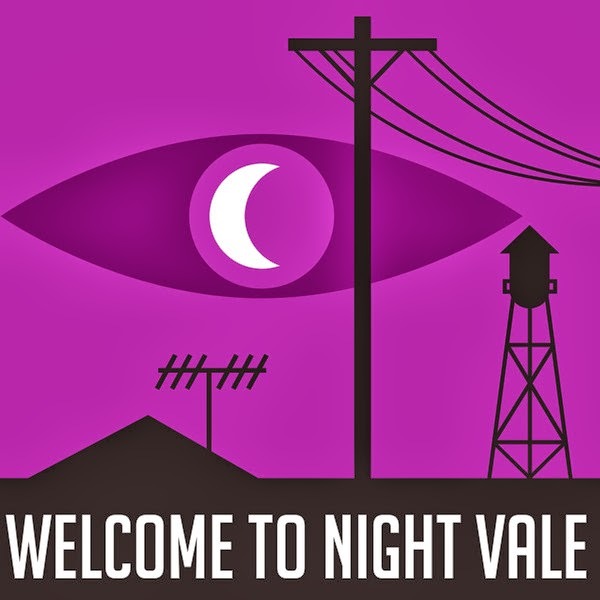 Nobody does clever/spooky/funny like Welcome to Night Vale, the coolest podcast to hit the Internet since, well, ever. 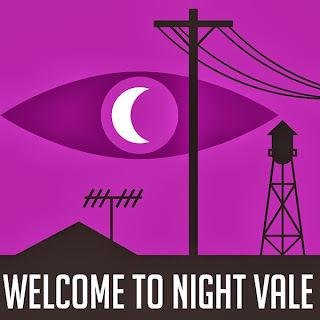 And this Halloween, you can put a little Night Vale charm on your front porch with our exclusive Welcome to Night Vale pumpkin carving patterns. Read on to download the pumpkin stencil templates and to get carving instructions. Save and print it out the pattern you want. Tape it to your pumpkin. Cut out the black sections. Leave the white sections alone; this is the pumpkin skin. Note: On the glow cloud, you could either shade the cloud, or you can cut it out entirely. In the picture below, I cut it out entirely. But shading it would be a cool effect, too. If you're not sure how to carve and shade a pumpkin, you can find further instructions here. And if Night Vale isn't up your alley, check out last year's post on other geeky pumpkin patterns. If you use one of our patterns, be sure to post a picture on our Facebook page or tweet us a pic. We want to see how crafty you can be!